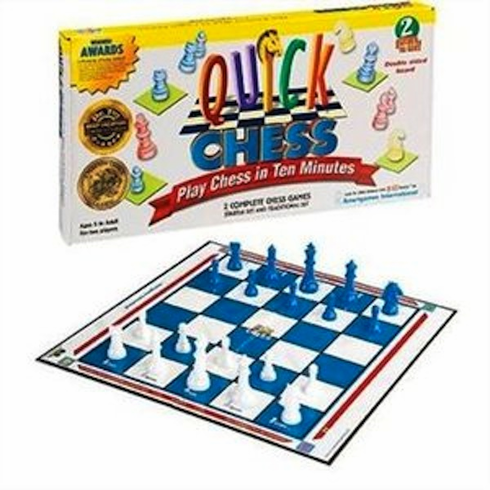 Two complete chess games - a starter set and a traditional set. 10 levels to play. Winner of Dr. Toy's Best vacation award and Parent's Choice Classic game.